Apple recently held its WWDC 2018 event in San Jose, California where it announced its forthcoming operating system. iOS 12 and macOS 10.14 Mojave were the major highlights of the keynote where several new forward-facing features were announced as well as upgrades made to the existing ones. 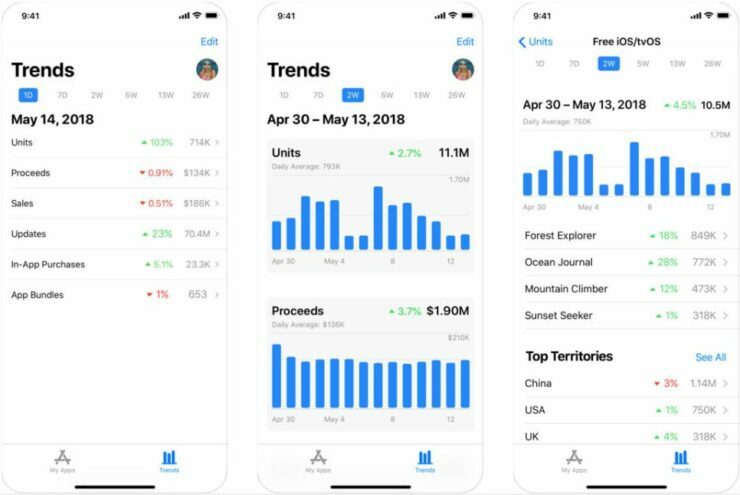 Today, Apple has introduced the new App Store Connect app which appears to be a replacement for the company’s iTunes Connect app. However, the latter is still available from the App Store at this point in time. So let’s dive in to see some more details on the matter. Basically, the App Store Connect app allows developers to manage their apps on the App Store. It allows them to see analytics trends as well as the ability to respond to reviews on the App Store. While the App Store Connect app is Apple’s new app for developers, the features part of it can still be found in the iTunes Connect app. If you’re interested, you can download the app for iPhone and iPad from the App Store right now. It is definitely a neat app for developers and while most of the features are kept the same, there ought to be several differences new features. 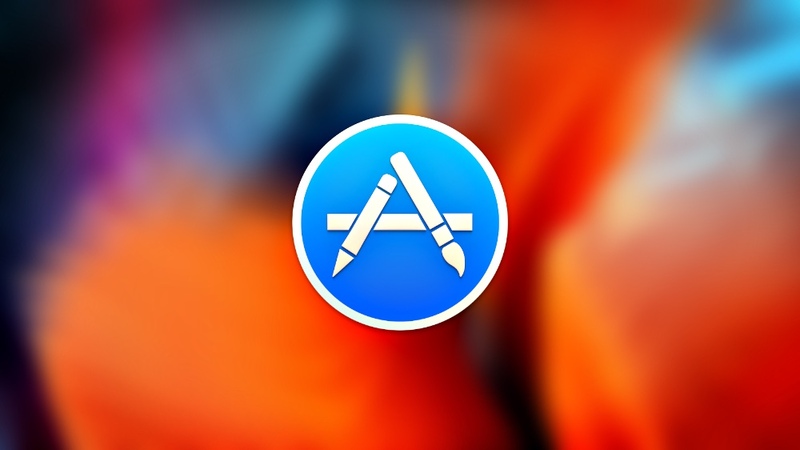 Other than this, we are unclear at this point whether Apple is replacing the app completely or it aims to keep App Store Connect and iTunes Connect simultaneously, which does not make sense. We will let you guys know as soon as we hear the word. There will be more to the story, so be sure to stay tuned in for more details. This is all for now, folks. What are your thoughts on the new App Store Connect app oriented towards developers? Share your views with us in the comments.